How does BWorld measure up against the competition? Countless brokerage firms continue to emerge recently, especially since the integration of online brokerages. It is no longer surprising that finding the perfect broker that will provide you guidance in the vast world of the financial industry can sometimes prove to be an exhausting task. It is not unheard of to go through a handful of firms before finding the perfect one that will meet your needs. This can actually help you determine what you are looking for in a brokerage firm. There are also numerous reviews available for different brokerages found online. They can often help determine whether the firm is worth taking a chance on. You can narrow down the qualities that are important for you, such as customer-oriented brokers and customer support, higher security, and safer transactions, as well as the access to the best instruments available in the financial industry. BWorld is one brokerage firm that meets all of these requirements. The firm also has a customer support team composed of friendly people with the knowledge to answer any of your queries about the company. Users can ask the questions that they wish to be clarified and the support team will make sure that these concerns are attended to as well. BWorld is backed by a wide-ranged portfolio, which has grown since the firm joined the industry. The group has also gone to lengths to protect its customer assets and information. BWorld might be a relative latecomer when it comes to launching its online brokerage platform, however that does not mean that it is not capable of providing you with a competitive experience and the best feasible options available out there in the financial industry. The firm offers its services to traders across the globe but is not available to the residents of the United States or France. This does not mean that you won’t be able to trade US-based or France-based securities at BWorld’s trading platform. You can still access international currency pairs, stocks, and indices without encountering any problem. BWorld offers the competitive fees without sacrificing top quality service and security. Transparency is still important even if a brokerage firm offers low cost for every transaction. BWorld is capable of showing you the affordable pricing structures that you will be taking part of for the long haul. The company also caters to traders who are on a tight budget. If you would like to keep your expenses low but still wish to partake of trading opportunities in the financial industry, then you can place your trust on BWorld. You don’t need to part with a huge sum of money to get started. Also, the company’s commissions are flat rate and stay the same whether you trade a hundred or thousands of shares, which can prove to be beneficial when conducting large trades. BWorld employs hand-picked professional brokers who have proven themselves the best at what they do and now focus on guiding other would-be traders towards their best potentials. You can make use of the brokers’ experience for yourselves, and learn from their mistakes in the past to know what you should and shouldn’t do in the financial industry. Of note. trading also poses risks that are not entirely avoidable, but the company will be there to help lessen the possibility of risk in every trading opportunity you partake in; guided investing offers the best of both worlds with a managed account in an online brokerage. There are various account types you can choose from at BWorld, which also offers you different trading experiences. You can choose to focus on one market or a handful if you wish to diversify your portfolio as much as possible. BWorld will help you handle every transaction by providing guidance that will allow you to make the best of every trade you execute. All of today’s popular investment products can be accessed through BWorld’s state of the art trading platform. The brokerage firm makes use of the latest trading platform in the industry which is the MetaTrader 5 (MT5), offering more than 500 instruments on forex, commodities, stocks, and equity indices. You can execute transactions while staying confident that your directions are followed to a tee. International markets are also made accessible by the company. You no longer need to travel to other countries to take advantage of opportunities offered by their markets. Diversifying your portfolio is an important part of being a successful trader in the financial industry. BWorld helps you reach that goal by offering various assets that you can choose from, making sure that your trading capital will be maximized and your losses the opposite. You can closely monitor the market price fluctuations by opening price charts and plotting trend-lines on the charts themselves. This makes it possible for you to witness with your own eyes the market price fluctuations that happen during market hours. The download of MT5 in any of your devices – desktop, phone, or tablet supported by either Android or iOS – will not slow down the performance of your device since it barely takes up much room in your memory and processor. The platform also has Market Depth, which is used to display bids and asks for a certain instrument at the best prices. Aside from that, it also has a separate accounting of orders and trades while providing support to all types of trading orders and execution modes. The company also caters to cost-conscious traders who would like to minimize losses and expenses when trading. There are also services that allow clients to trade without using their own equipment other than their mobile devices or tablets. You can easily access various trading markets with a simple click of a button. You no longer have to do a lengthy body of research – like reading reviews about a platform or brokerages, as well as poring over the terms – before gaining access to the wide variety of markets that are waiting for you. You can navigate the website easily as the site has a simple and straight-forward design. BWorld’s website’s primary navigation menu is properly labeled and makes use of primary links with sub-navigation panels below it; this is a format that has proven to let customers navigate easily. Logging in to your account is also quick and easy, without the risk of having other people use it without your permission. Education is also given importance at BWorld, which provides its clients the best possible educational materials in the industry, ranging from educational articles to technical and fundamental analyses. With BWorld, traders can enjoy flexible leverages of up to 1:400. The company conducts webinars where every client is invited and encouraged to attend. BWorld’s professional brokers speak at the event to discuss the most essential parts of trading, while providing tips that can help you learn more about the ins and outs of the financial industry. The firm also provides daily market analyses that will greatly help you in navigating the vast world of financial markets, while providing you accurate and well-thought insights about your investments. At BWorld, logging in on your account will give you the opportunity to properly conduct research on the markets by using the fundamental and technical analyses that the company conducts. Other brokerages offer various trading leverages to their clients. BWorld offers a leverage of up to 1:400 to its clients. For example, having an account balance of 10,000 will give you the ability to control 4,000,000, meaning that you can then open larger or more deals. Instead of only having 1,000 deals, you can now open 4,000. If you then decide to buy or sell 4000 units of currency pairs, with a deal rate of 10,000 per pip movement, and ends up in a situation with 50 pip movements, you then make 2,000 as your profit. You’ll end up with an account balance of 12,000. Having higher leverage means that you can have control over more money, and it gives you the capacity to take on bigger positions. This will provide you the opportunity to generate bigger profits. Just make sure you keep in mind that the higher the leverage, the greater the risk of losing capital. Scalping is one of the strategies that are not allowed at BWorld because it’s illegal. It will also entail more consequences that will be more damaging to you than rewarding. Scalping activities are also mostly done in the black market. 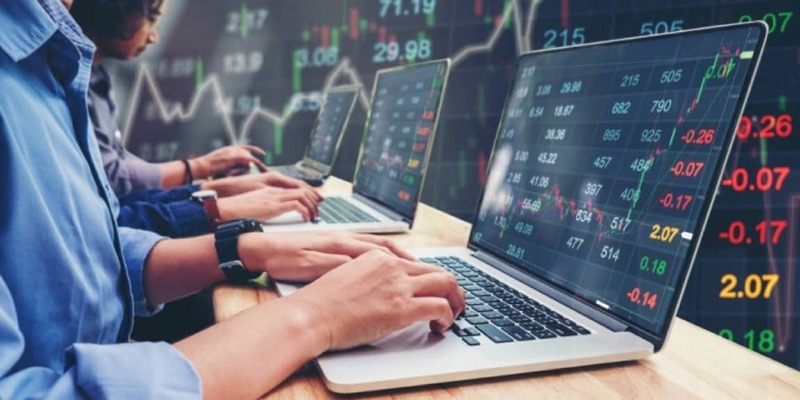 BWorld has tried to prevent any damages that may occur to your account or yourself, such as completely wiping out profits when trying to execute high risk trading strategies like scalping. If, for instance, you enter the market and miss any of your possible exits, then you can end up getting stuck with an open position that can potentially wipe out some, if not most, of your profits. Hedging, on the other hand, is allowed at BWorld. Why? Hedging is the practice of protecting yourself against a possible occurrence of a negative balance. This protects your portfolio from incurring massive damages in case an unfavorable event does happen. Again, it does not prevent the event from occurring but instead lessens the damages you incur. This can be beneficial to you and your portfolio since it provides additional protection from possible negative events that happen in the financial markets. It works almost the same way as insurance does. The company also provides account managers. Some traders would rather not have one by their side as they continue their trading journey, but account management is extremely important and beneficial for your trading account. An account manager works as a liaison between BWorld and you, and is in charge of making sure that company-client relationships are not strained and kept at its prime condition. 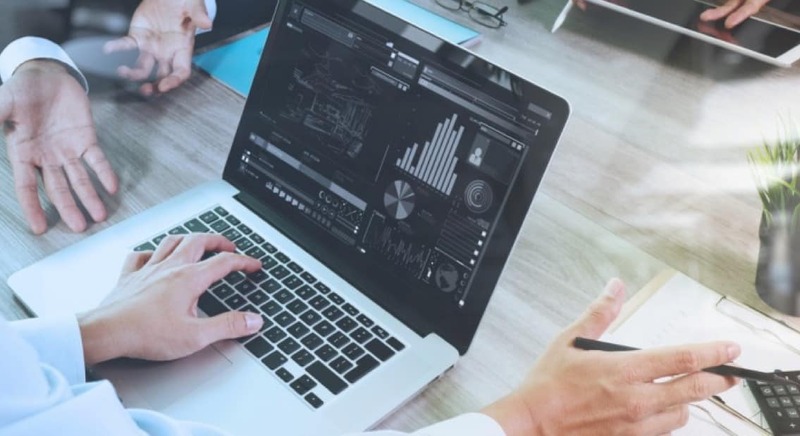 BWorld’s account managers are also responsible for determining what you need and what you’re looking for to attain your short-term or long-term goals as a trader. He or she will then work with BWorld to ensure that your needs will be answered and will be delivered. Another reason for having an account manager by your side is that he or she provides you additional guidance, as well as help you in monitoring budgets, spending, and revenue. With BWorld’s account managers, you can avoid the long process of conducting researches for cost factors that may affect you. You can simply ask them to know more if you are curious about something. The services that BWorld offers are made to cater to any kind of traders in the financial industry. It also keeps you updated on every important occurrence in the markets. The company paves the way for your trading journey and allows you to make the best possible decisions that will yield favorable results. BWorld is capable of guiding you through the financial industry while also making sure that you enjoy a competitive environment without the risk of losing too much capital. It is in the company’s best interest that your needs are provided and that you reach your desired financial goals as soon as you can and in the best way possible.